Submit your class to either receive an email or a physical letter. See a map of the schools involved in the Global Exchange. 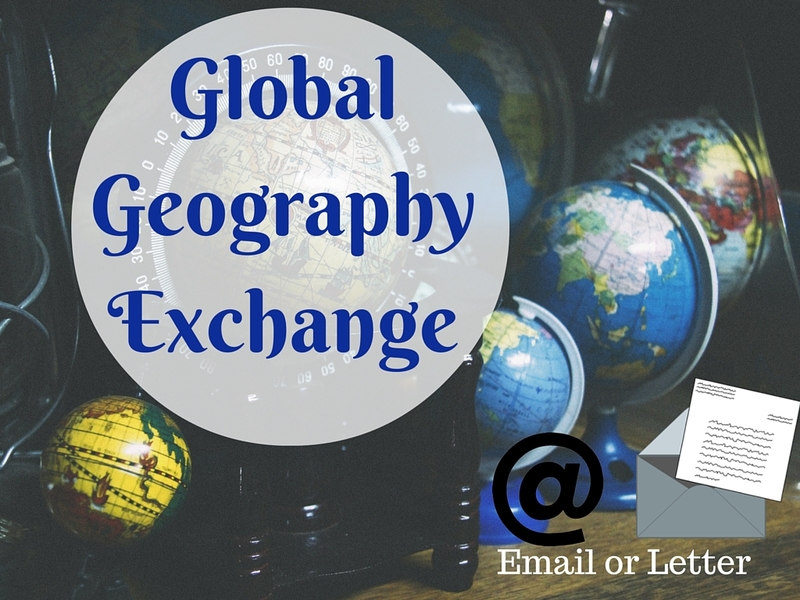 The Global Geography Exchange will be a geography snapshot of the city, state, or country described by students. They would write a short informal letter introducing themselves and general location. They will also describe where they live based on the Five Themes of Geography (like location, landforms, human characteristics, human-environment interaction, region, and transportation). There should be some images to support the writing, but what that looks like is up to the participants. Anyone who fills out the form on the project website will receive either a letter or an email along with the description of the Five Themes from my 6th grade class. 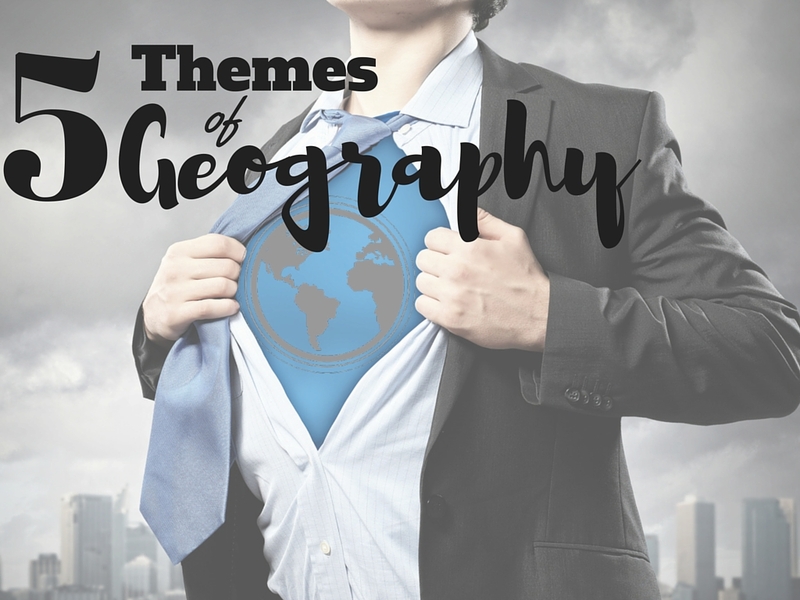 The Five Themes of Geography is a topic for us in September and October. The hope is sometime during the school year, your class would respond. 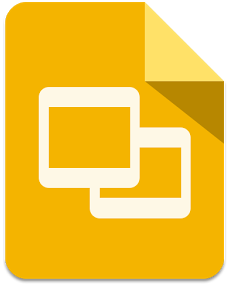 There is a Google Slides template to guide participants. The response can include the written portion or just a short video showing the geographic themes of where your class lives. Once you submit the form, you will also be able to see contact information for other schools, and you can connect with them as well. All the schools participating will be mapped on Google Maps. Teachers will be sent a Google Classroom join code. What are the Five Themes of Geography? See videos and student projects for the Five Themes.